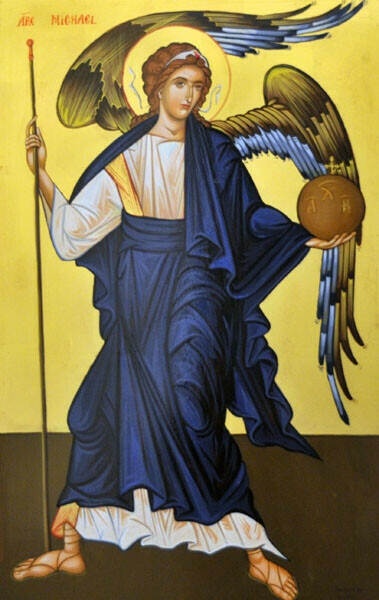 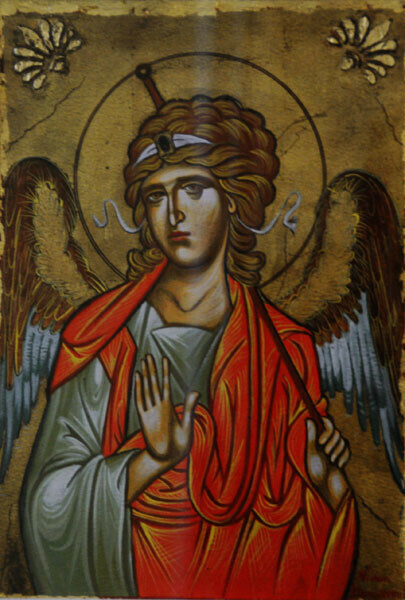 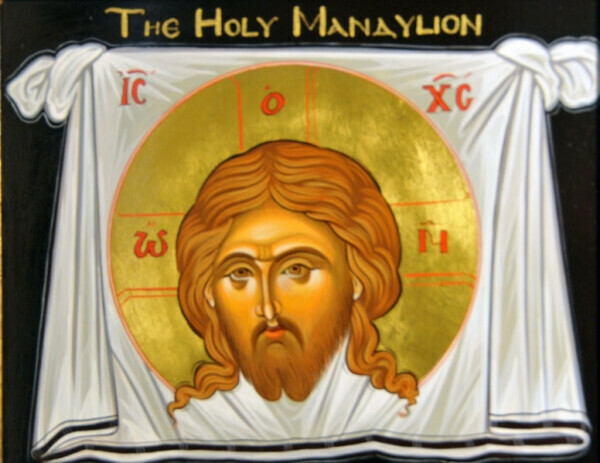 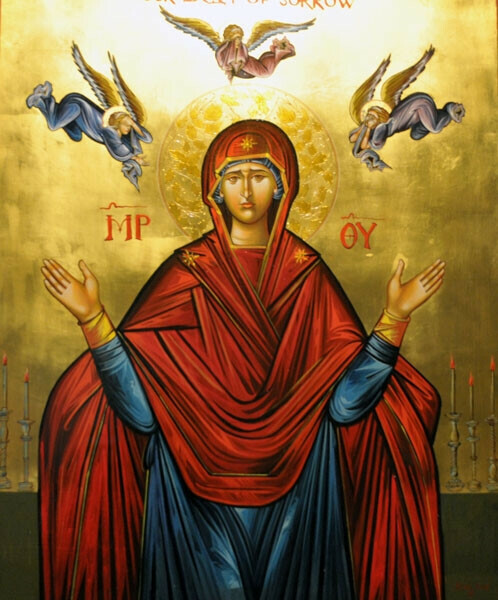 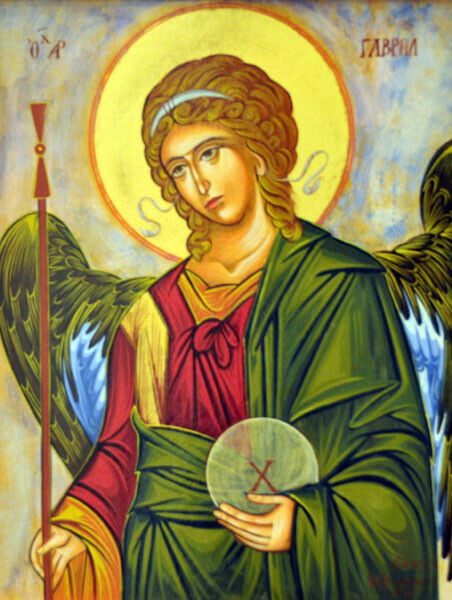 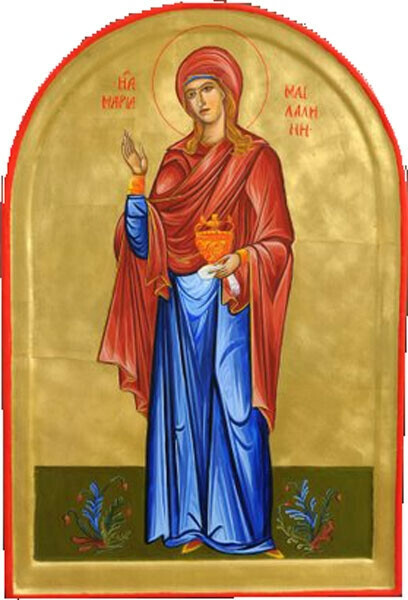 The Holy Mandylion is Greek for cloth. 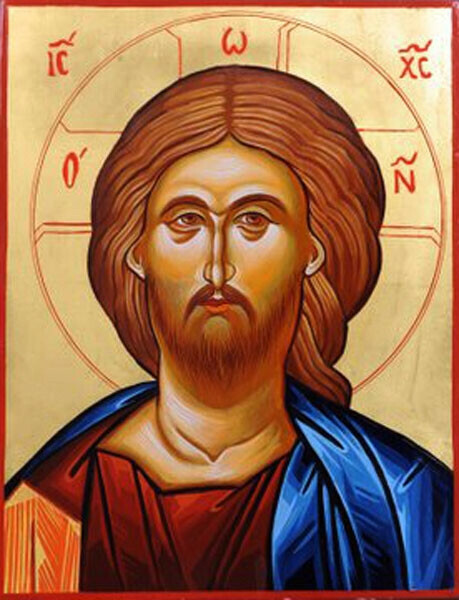 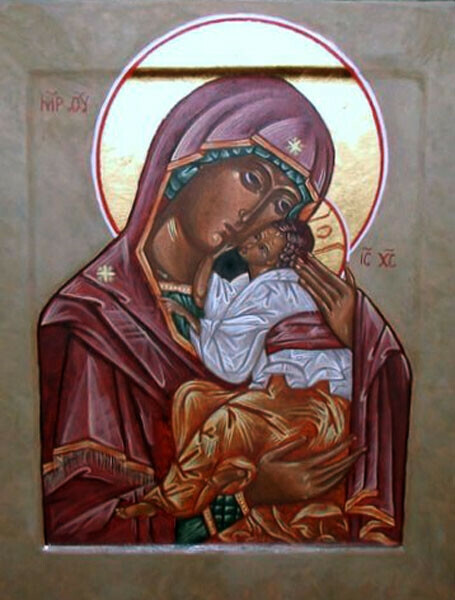 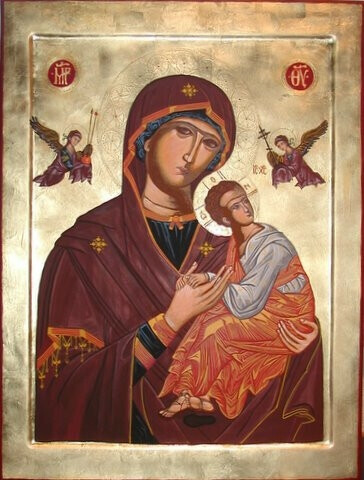 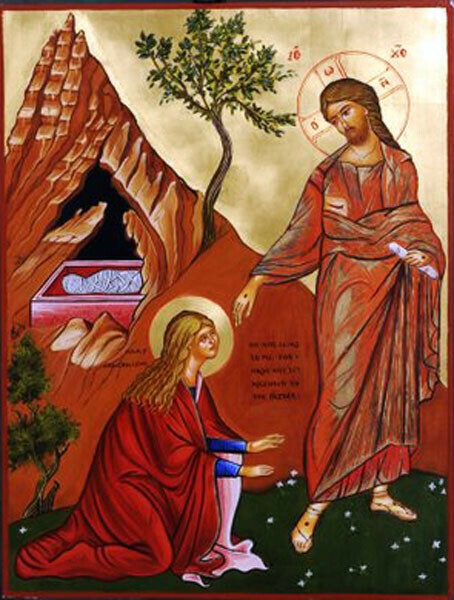 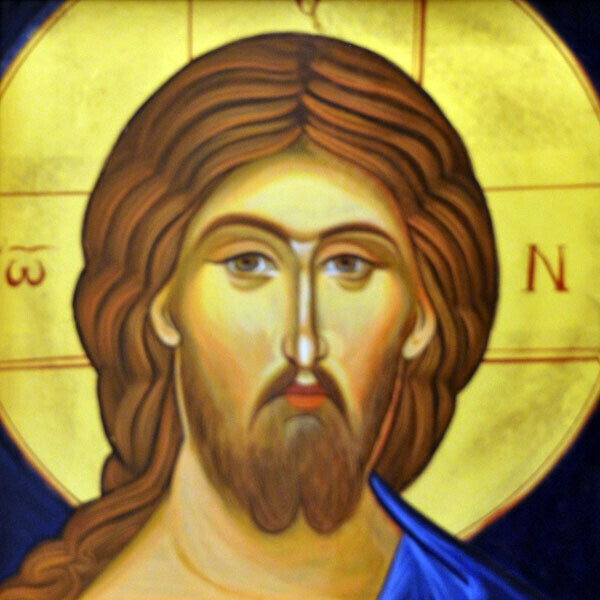 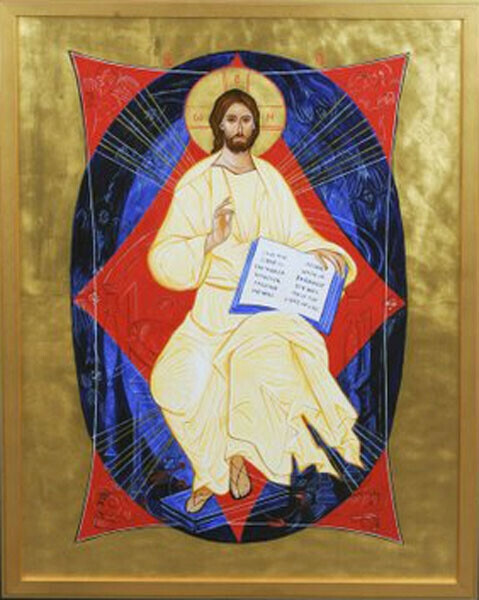 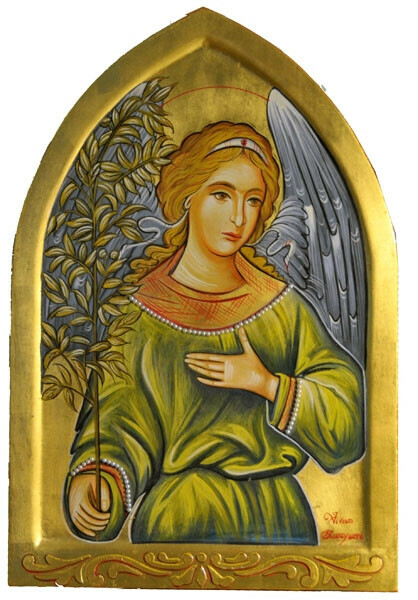 This is also called the "icon not created by human hands." 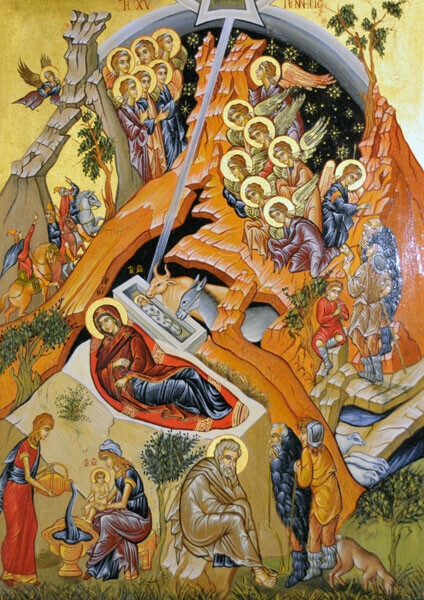 The Savior in Glory, another version of pattern from Andrei Rublev. 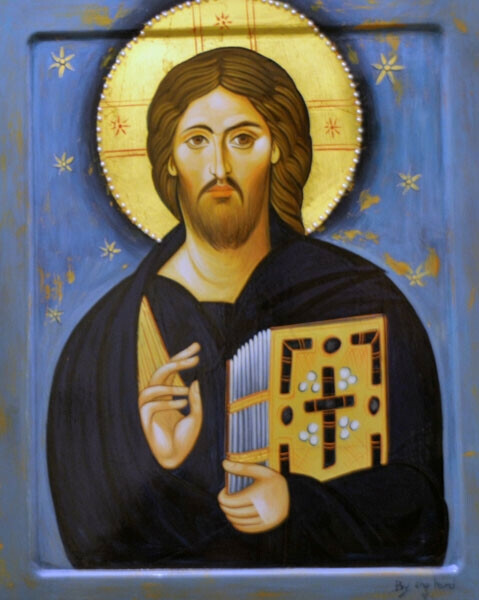 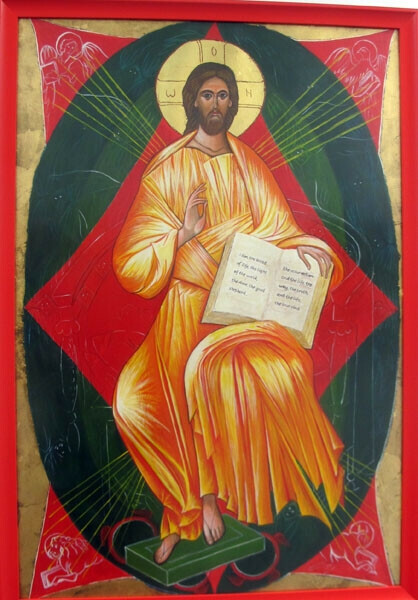 Christ Pantocraotor. 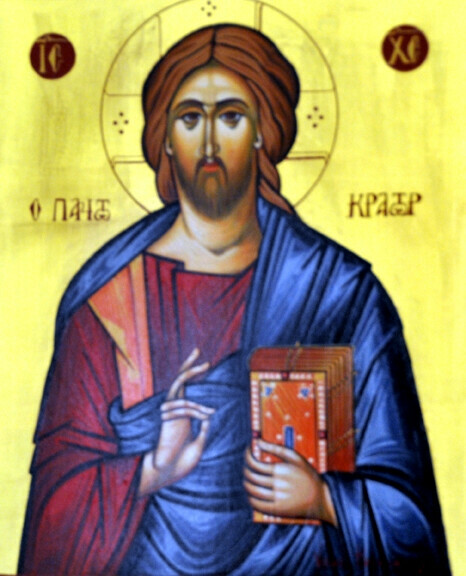 Greek for "Ruler of All."